Your heating and cooling system is responsible for keeping your home at a comfortable temperature and filtering your air. However, it’s normal for debris and pollutants to build up over time. These contribute to poor indoor air quality and bad news for allergy sufferers. Fortunately, you can breathe easier with professional duct cleaning. Here are the major benefits of this service. Even if you have an immaculate home, regular indoor and outdoor activities can still bring pollutants in. These include pet dander, dust, pollen, and other airborne debris. If these contaminants circulate through your air system, they become part of the air you breathe, which contributes to allergy and asthma symptoms. Furthermore, if moisture builds up in the various components of your heating and cooling system, mold can grow and release spores into your home. If anyone in your household has dealt with chronic and unexplained cold-like symptoms, you may be overdue for a professional duct cleaning. Your heating and cooling system consists of a series of smaller mechanical components, such as air ducts and registers, heating and cooling coils, drip fans, and diffusers. 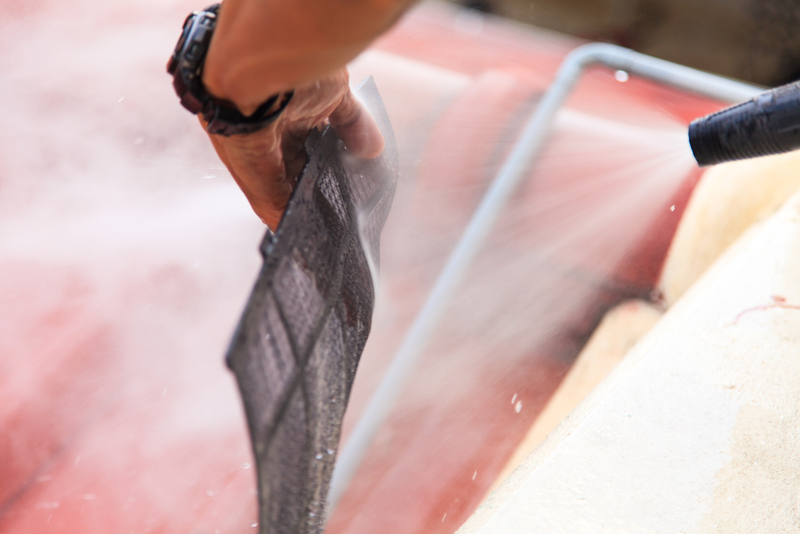 When you have your ducts cleaned, a professional technician will remove built-up contaminants. Generally, a duct cleaning technician will use specialized tools and a high-powered vacuum to remove debris from your ducts. They may also use special chemical treatments to control and prevent mold growth, depending on your needs. By the end of the service, you’ll have a clear heating and cooling system that is able to work at maximum efficiency — but more importantly, you’ll have peace of mind. Whether you need duct cleaning or AC repair, you deserve top-notch customer service and reliable work. That’s why people in the Wisconsin Rapids, WI, area trust the team at Guelzow Heating & Air Conditioning Service. These contractors are dedicated to providing repairs, maintenance, and installations you can trust. To speak with a friendly representative, call (715) 423-1086, and learn more about their work online.